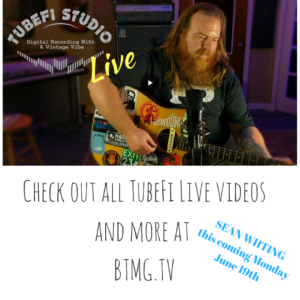 Happy to announce “TubeFi Live” a video series coming out of TubeFi Studio’s in Pikeville. TubeFi Studio’s will be showcasing regional artists performing in the live room at TubeFi Studios. Look for some surprise collaborations, unreleased tunes and more coming this summer/fall. 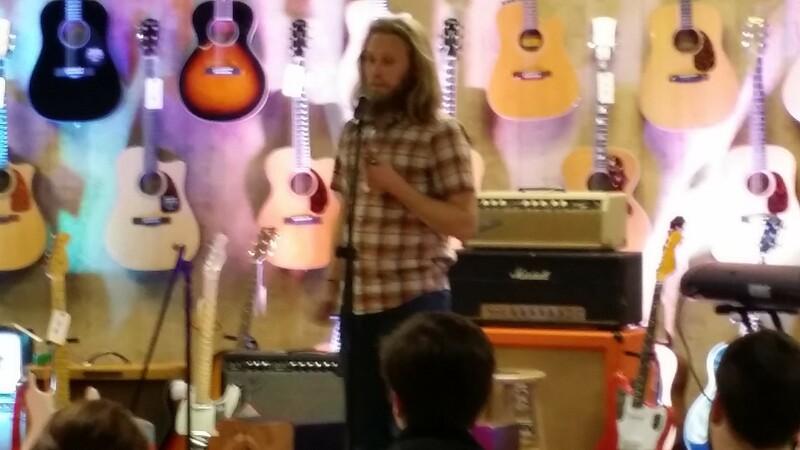 Kicking off the Series is Tim Browning, singer songwriter from West Virginia performing an unreleased tune call “Blood From A Stone”. Next story Best July Music Scene Ever? Previous story bt Music News #12 Summer is Upon Us!